One of these days…. 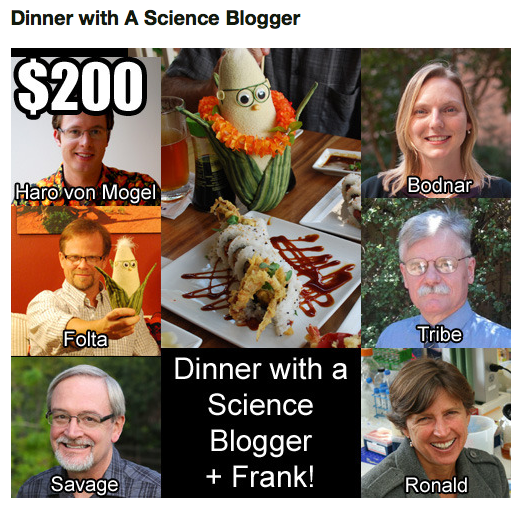 I will check off having met all these fine folks! You have met a lot of them! 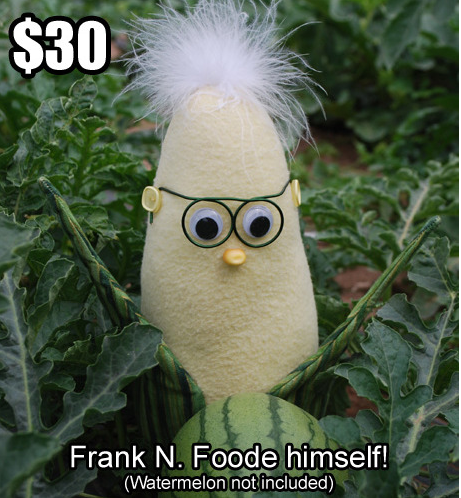 Pingback: The First Week of our Kickstarter « Biology Fortified, Inc.
Pingback: Vote on the New Frank n. Foode™! « Biology Fortified, Inc.
Pingback: One Thousand Celebrations of Science! « Biology Fortified, Inc.